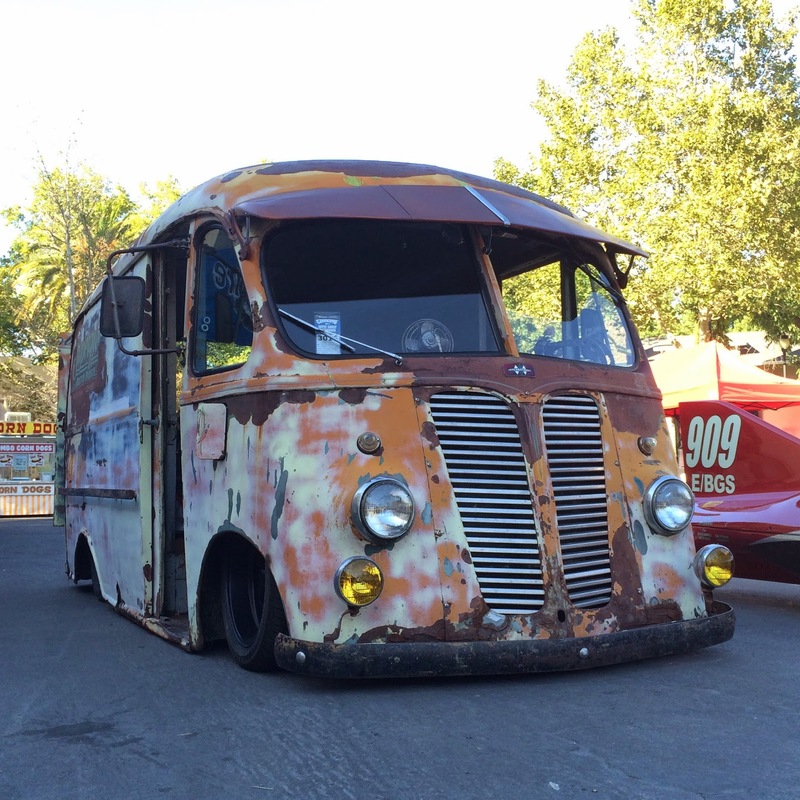 The 28th Annual Goodguys West Coast Nationals took place this past weekend in Pleasanton, Ca at the Alameda County Fairgrounds. 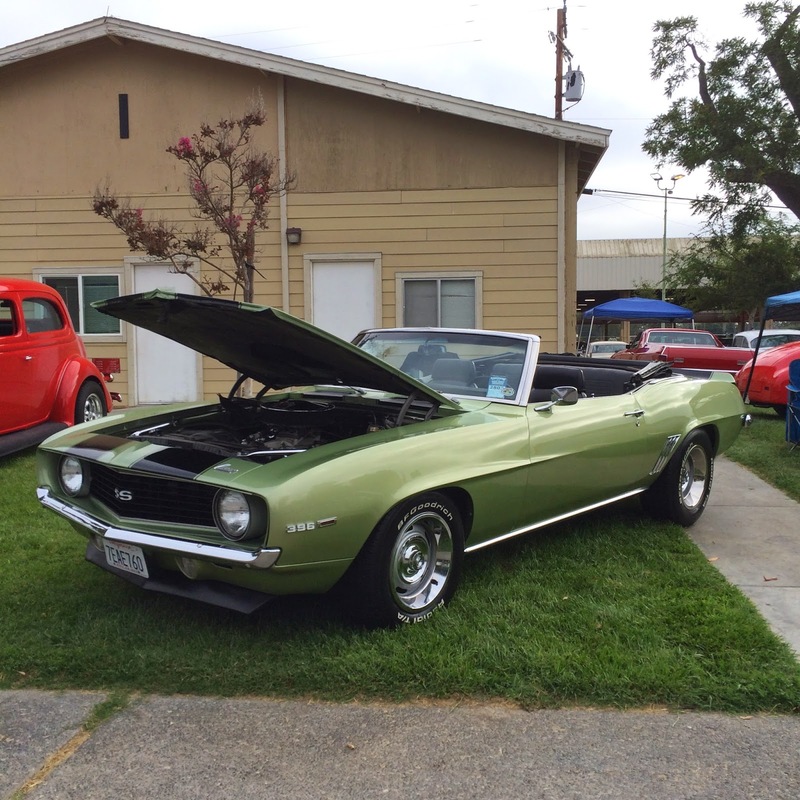 The California Car Cover team was on hand the entire weekend talking with customers and checking out the beautiful classic cars. 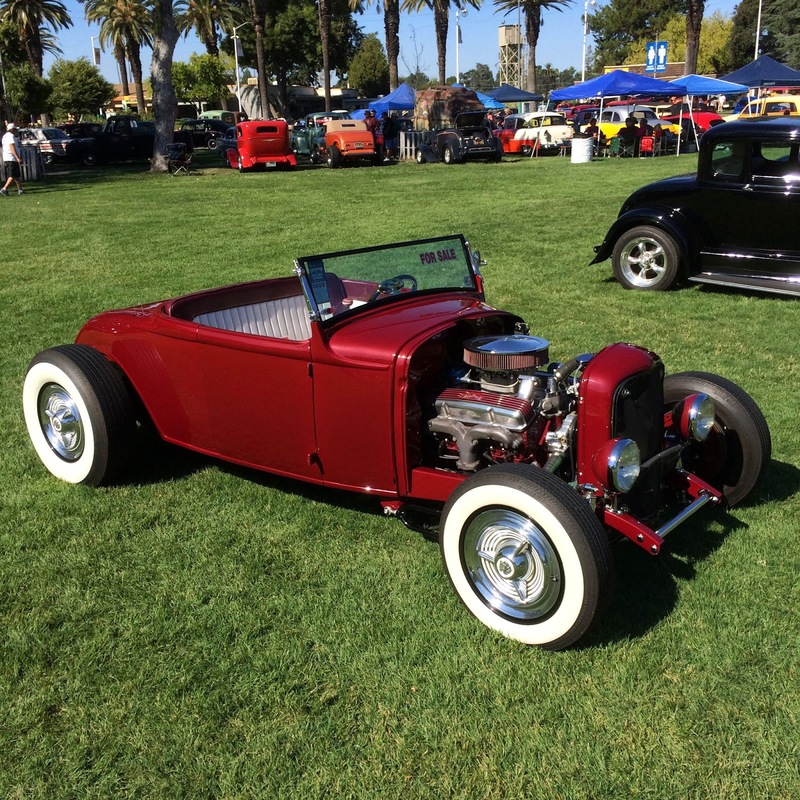 Our staff has been attended the West Coast Nationals since the very beginning and we always look forward to spending a few days in Northern California. A few custom Chevy muscle cars on the lawn. If you follow the California Car Cover blog, you know that I love station wagons. This Chevy wagon was one of the nicer examples at the show. You do not see these too often. A finely restored Cadillac station wagon. 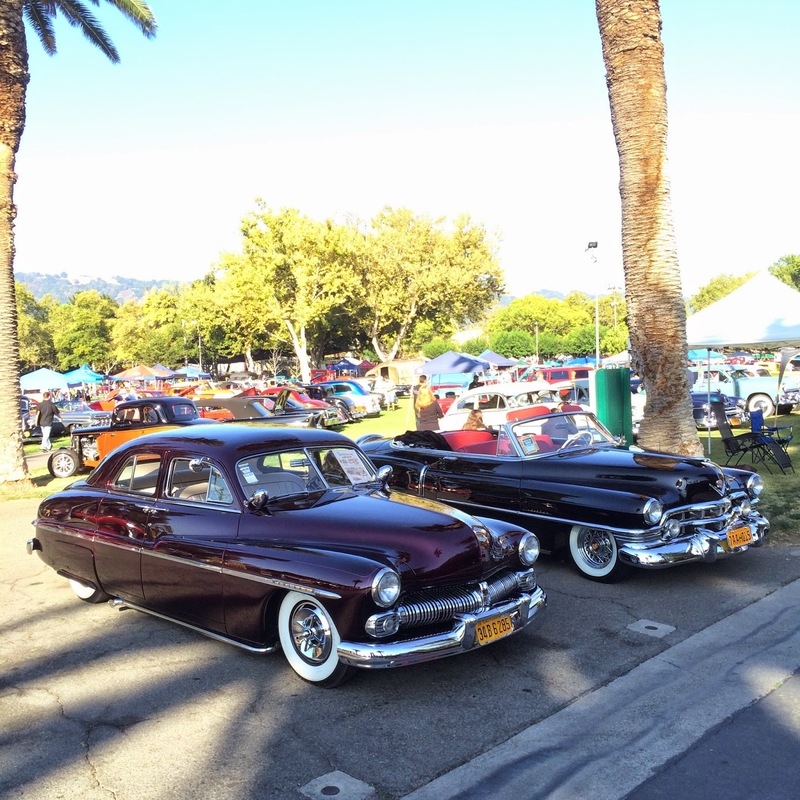 The specialty parking areas were packed with amazing cars on Saturday. 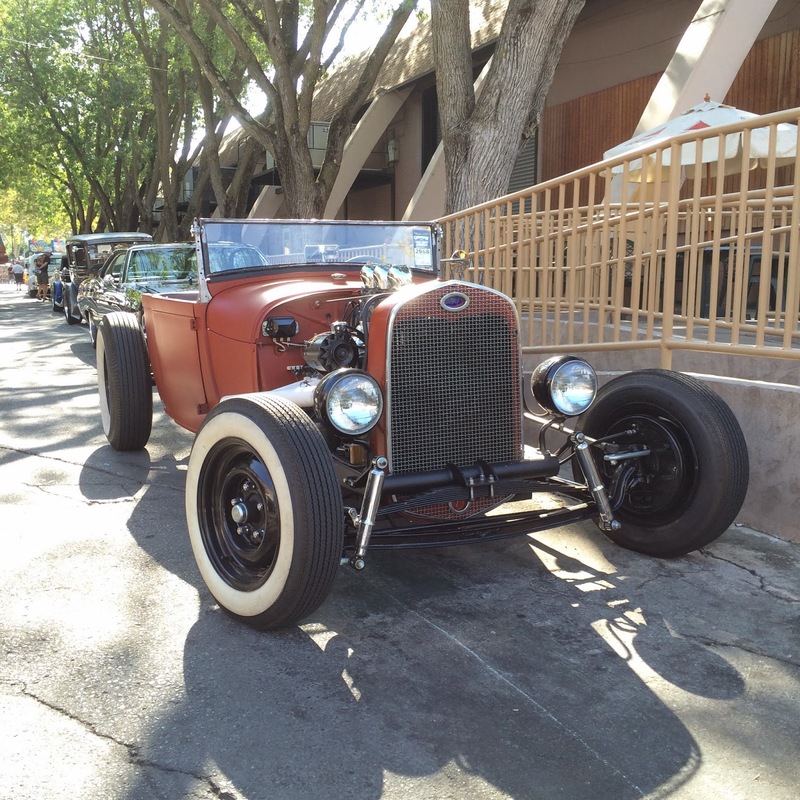 There were plenty of '32 Fords, muscle cars and custom cars were on display. Amazing Dodge sedan built by our friends at Kindig-It. Very nice Chevy Nova convertible with red leather interior. A special display of Bonneville race cars was on display in front of the California Car Cover booth all weekend. The vehicles attracted quite a crowd to the plaza where our booth was located. 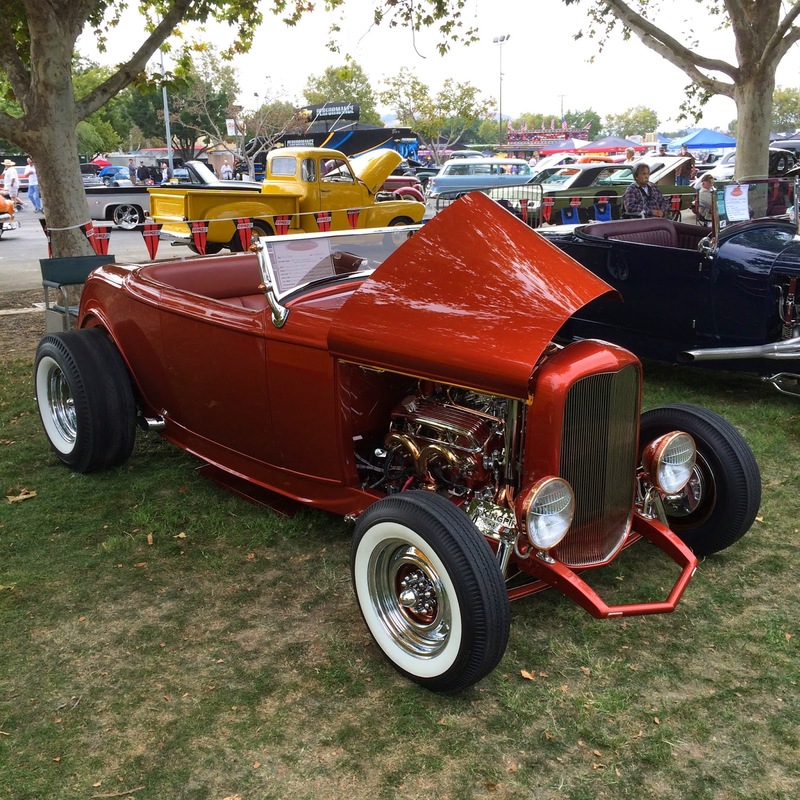 This Ford roadster pickup is pretty simple with its black paint and black wheels, but it was very well done. We always love seeing our covers in use! 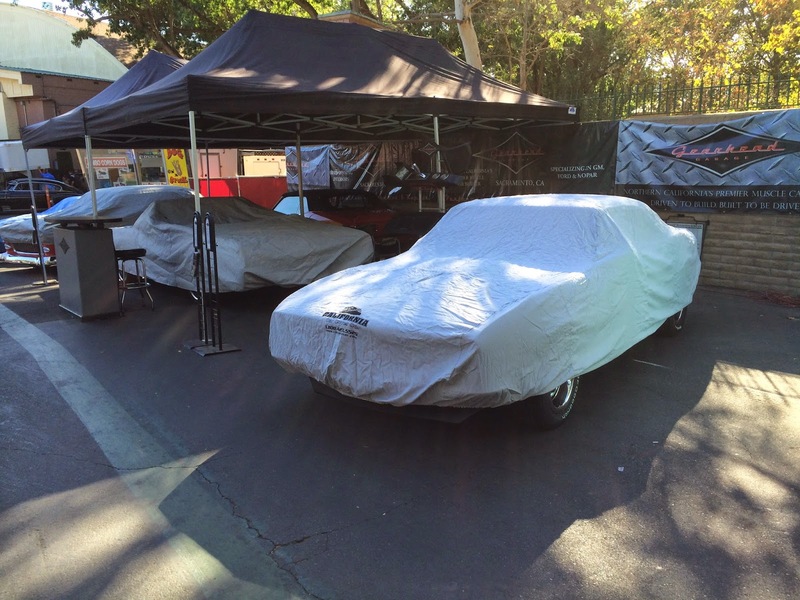 The team from Gearhead Garage used our covers to keep their great looking muscle cars clean overnight. 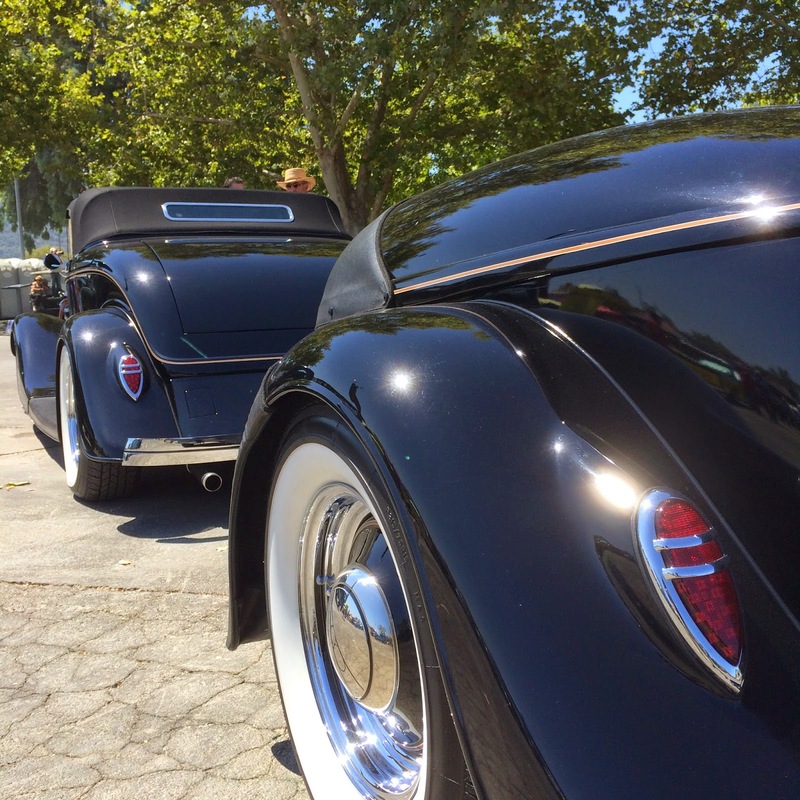 There were a number of restored Cadillacs at the West Coast Nationals. 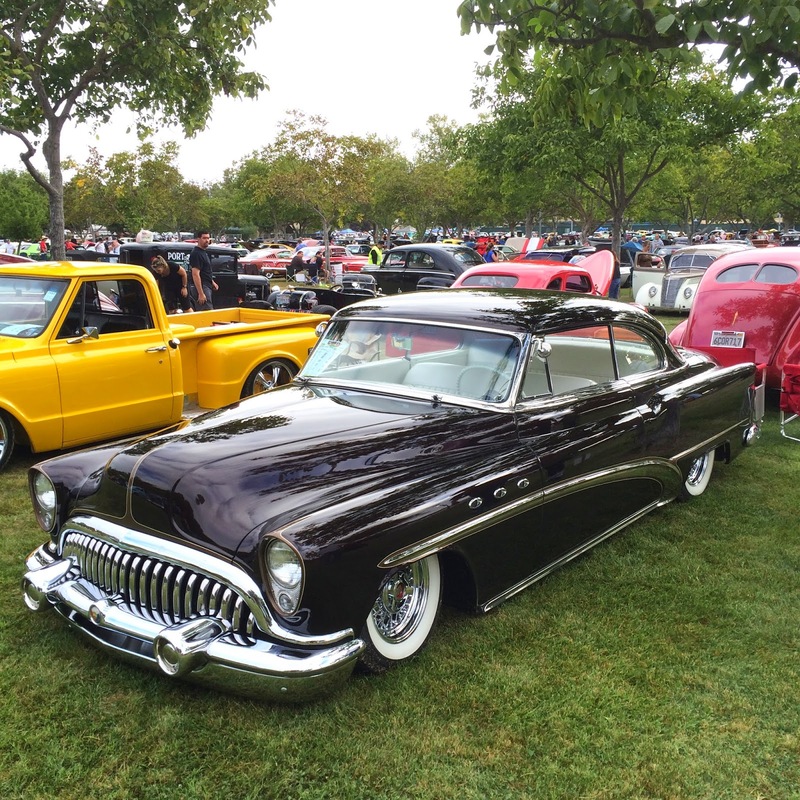 A very low custom Buick. The CCC Crew's work is never done. 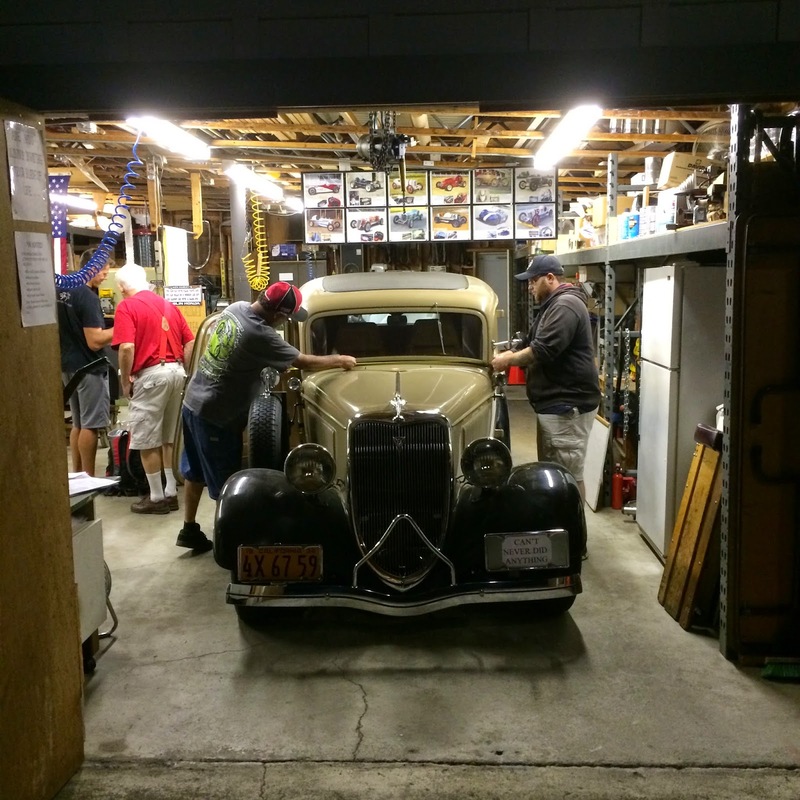 After working at the show all day on Saturday, we paid a visit to the home of a local customer to measure his Ford Sedan Delivery for a car cover. On Sunday, all of the award winners from the weekend parked under the trees. It was a great opportunity to see some awesome cars without having to walk the entire fairgrounds. 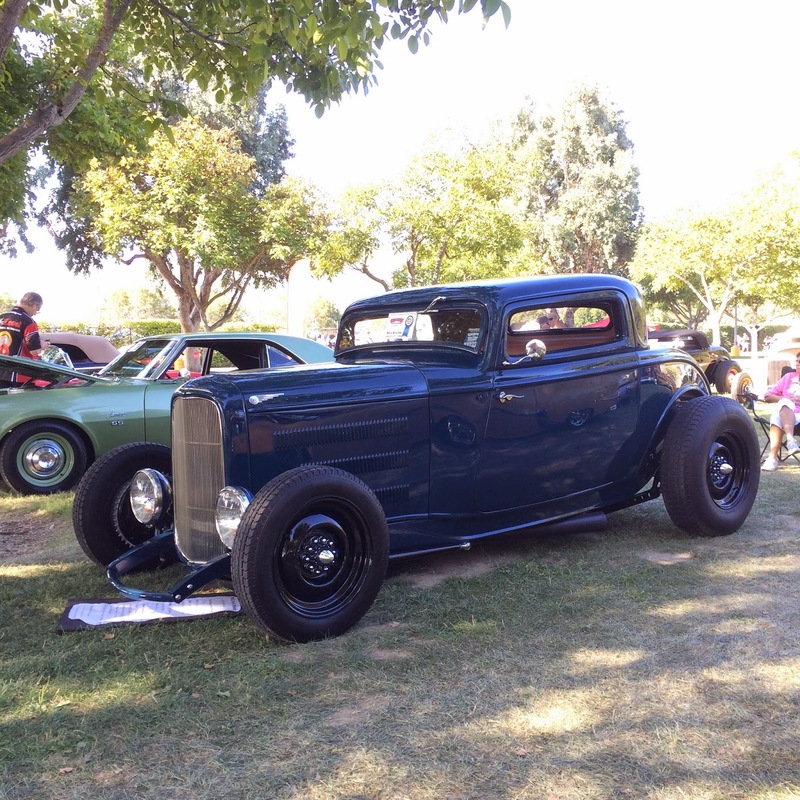 This Ford Woodie was another award winner on Sunday. 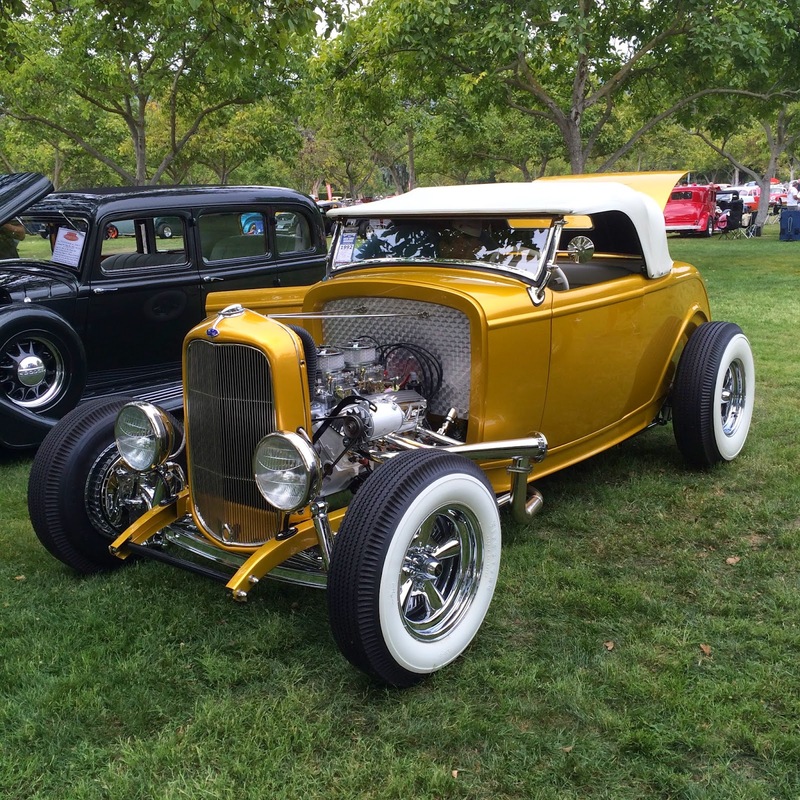 Another spectacular car built by Roy Brizio Street Rods. There was plenty of foot traffic in the plaza all weekend. 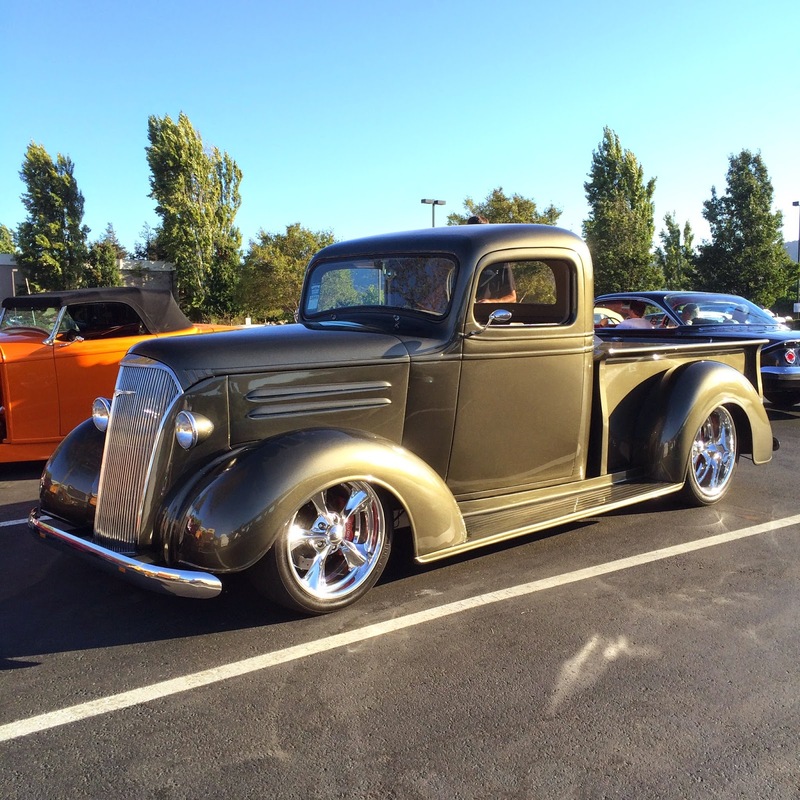 Thank you to everyone at Goodguys for putting on another great event in Pleasanton. We had a great weekend up north. Check back next week for more coverage of the upcoming Ventura Nationals and Big SoCal Euro. 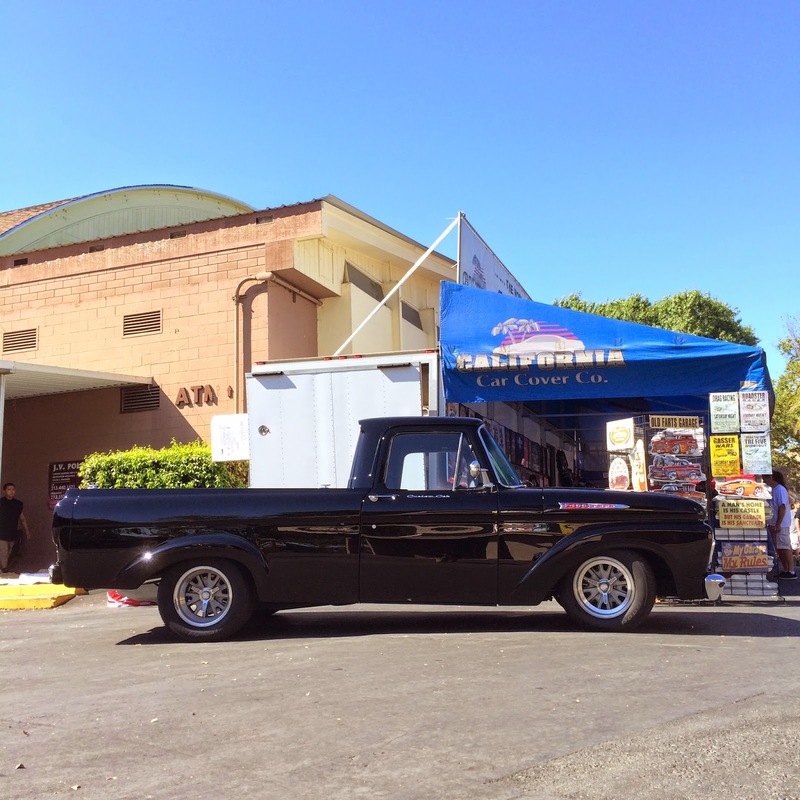 Stay connected with California Car Cover on Facebook to see where we will be next.